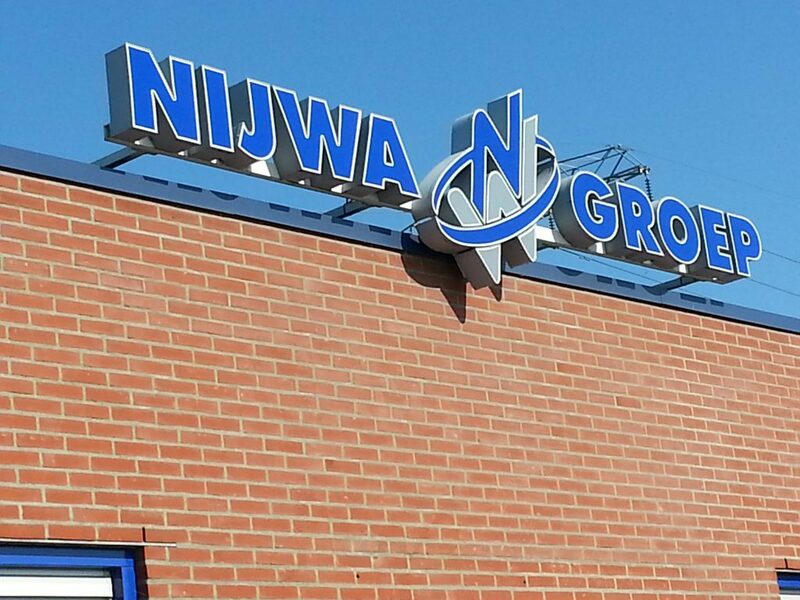 The Nijwa Group’s request was to choose a product in the original Volvo colour where we can guarantee the colourfastness. 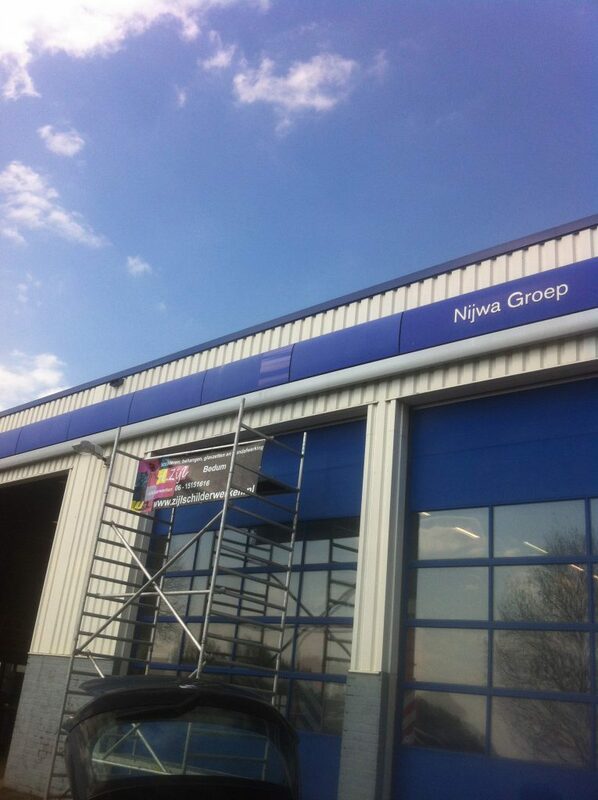 Ultimately, it was decided to provide the log carriers and doors with NITOCOAT. 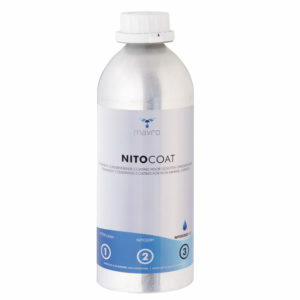 For the painter, NITOCOAT is advantageous because it saves a lot of time. 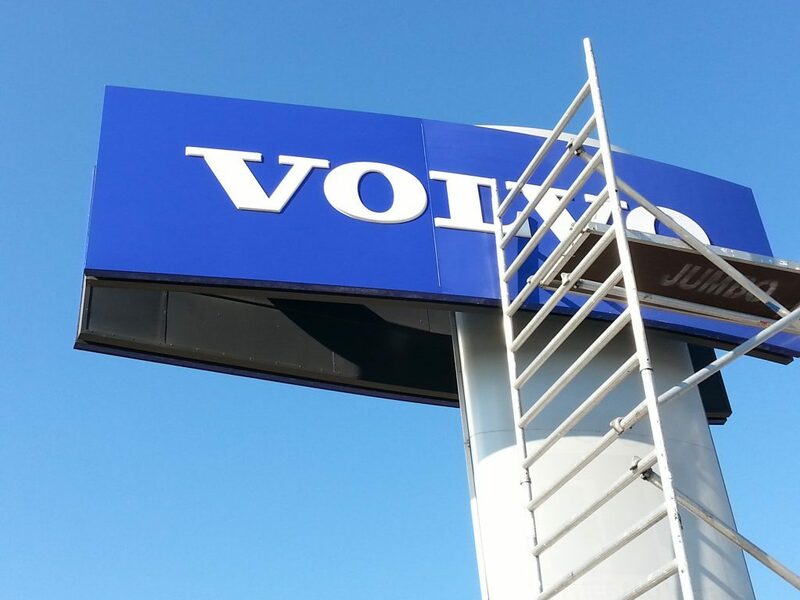 The effort and the costs per component are surprisingly low.